Even the most novice gardener can easily have success with these bunching onion seeds. The White Lisbon is a hardy species; they are heat and cold resistant. 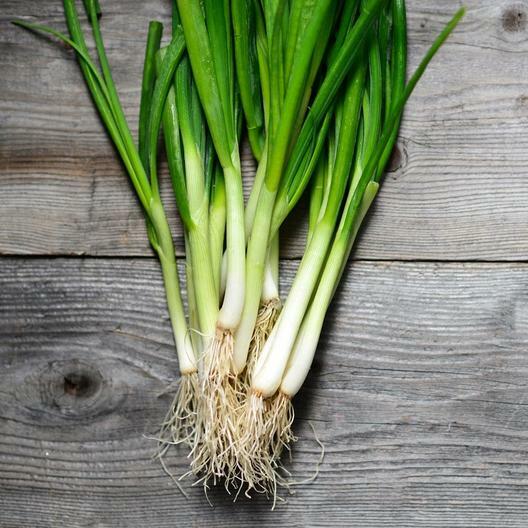 They can be planted in the spring, summer or fall, and you will have young, edible White Lisbon Bunching Onions in only 2 months. Their mild, crisp flavor is an excellent addition to salads and garnishes. White Lisbon Bunching Onion Seeds will also grow beautiful in your greenhouse.